It has been nearly a year since the local board game cafe opened. I'm sure you remember me posting about it when their Kickstarter went live. I also briefly mentioned in another post that I had attended their backer party the night before they opened. But I haven't yet written an article about them. I will rectify that right now. Loot & XP (the gaming hub of Norman) is the local board game cafe. They began a successful Kickstarter in August of last year, and opened their shop on 12 December 2015. The venture was undertaken by five friends who owned a massive game library, and decided to share their love of games with their home town. They held a series of public events at the local library to generate interest, which paid off in the long run. I've mentioned before that I'm not a fan of computer games. There are a few that I enjoy, but on the whole, I don't play them. Usually, it's because (as I've described previously), I enjoy games that allow me to engage in social interaction in a manner that is less stressful than normal. You Don't Know Jack is an exception. Whereas most computer games are either single player, involve taking turns so that you have to switch places with the other player, or are played over a network so that you're not actually in the same room as the other players, YDKJ has all the players with their hands on the keyboard simultaneously. This makes the game more social in nature. Hypothetically, games on smartphones would be similar, right? To an extent, they are. However, there are a couple of games that serve to foster interactions, rather than replace it. I just discovered one last week. A couple weeks ago, I got to play an interesting game called CV. That's short for curriculum vitae, which is Latin for 'the course of life.' 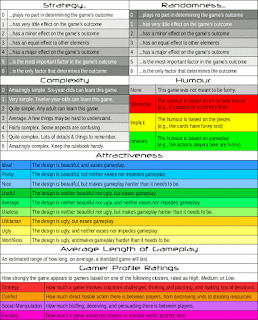 Although the term is used in the UK to refer to a usually two-page document similar to what Americans call a 'resume,' this game is based on the idea of telling the story of a person's life. I thought that these articles were fairly well written, for the most part. I especially liked days 1 through 3. I kind of disagreed with Day 4, though. Perhaps it's just my personal preferences, but I wasn't impressed with their picks. The first suggestion, Pick-omino, I had never heard of. But even after watching a video tutorial, I'm still not super impressed. The second one, Zombie Dice, runs into my dislike of zombie themes. I've played it once, and wasn't too keen on it anyway. Their final suggestion is Fluxx (or some variant thereof). 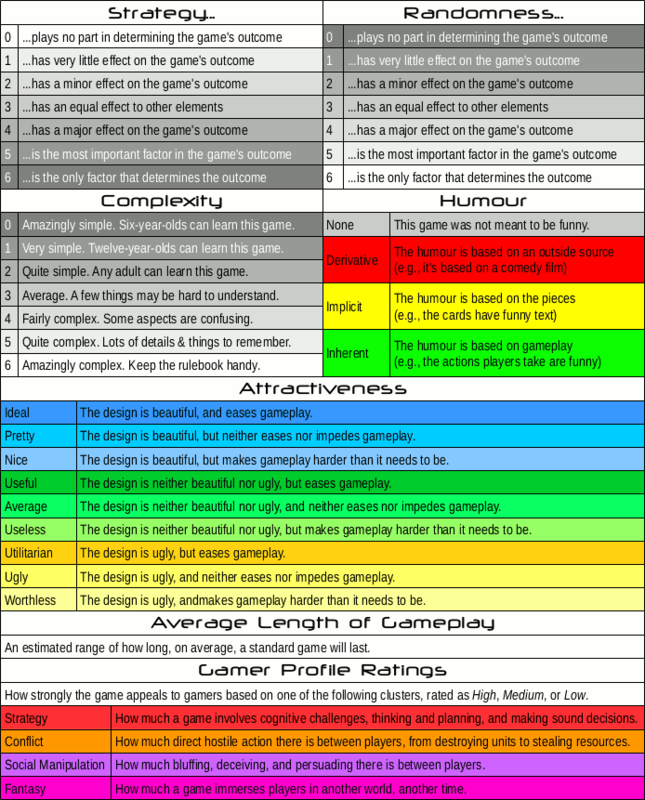 I've played a few different iterations of this game, and they are all basically the same. And my problem with them is the same as well: they have very little player agency. Sure, players get to decide which card they want to play on their turn, but the winner is basically chosen at random by whoever happens to draw the needed cards when the correct Goal card is in play. I've recently begun reading Redshirts by John Scalzi. I'm only 50 or so pages in, and already I love it. Not only because it's clearly a look at the plight of being a redshirt in the original Star Trek series, but because it's telling a story from the point of view of the lowest-ranking crew members on board. The Star Trek: The Next Generation episode 'Lower Decks' is one of my favourite episodes of that series. It's a great story in its own right, but seeing the operations of the Enterprise from the perspective of junior officers, who don't know what's going on, was a fascinating change from the usual stories told in most media. A friend once told me of a disagreement he had with someone, in which he was describing the reasons he didn't enjoy playing Dungeons and Dragons. The other person's response was that he 'liked playing characters that were larger than life.' That is very much a part of American culture, and informs a great deal of the stories told in this country. Nearly every movie, every TV show, even a majority of books and comics and other stories tend to have the leaders as the main characters. From Star Trek to Battlestar Galactica to the X-Men franchise to A Song of Ice and Fire to iZombie, the protagonists are always the ones with access to resources and in some sort of leadership position. That leadership may take the form of being a lone wolf (as is the case with The Doctor from Doctor Who, who works with a single companion at a time, or Conan, who works alone most of the time unless he knows he needs help), making him the leader of a gang of one (so to speak).